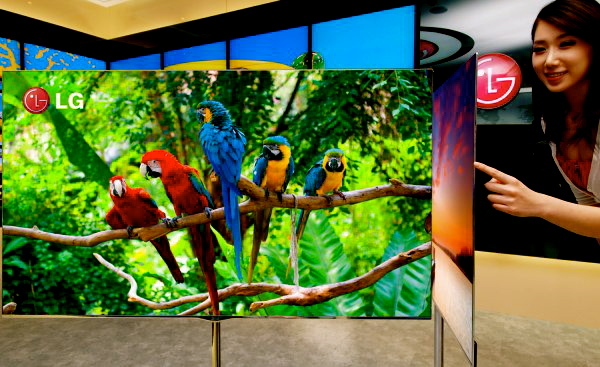 Why do I want to excite my senses with LG Cinema 3D Smart TV? First of all, I would really wanna know how smart is LG Cinema 3D Smart TV?! As from the picture, it seems like it can really do lots of things with just a simple flat and super duper thin TV! Would you want to know more about it?! Because I would! Imagine you watching from the LG Cinema 3D Smart TV....everything looks so crystal clear, it is as if it is real and you can literally feel it...imagine that?! I would definitely want to try that with LG Cinema 3D Smart TV yo! 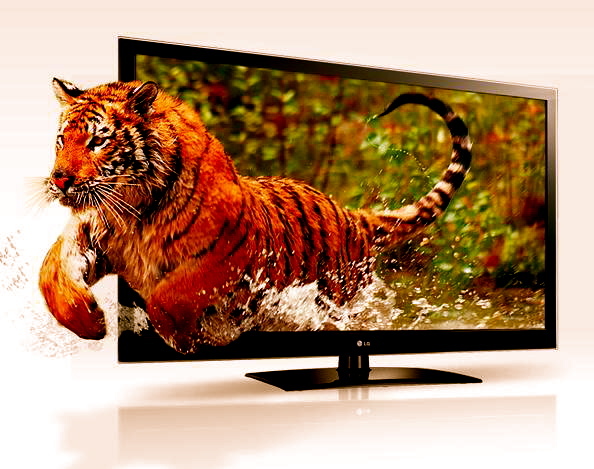 Best part would be.....I would want to experience an awesome experience with the awesome and nice 3D effect....Just like the picture below, imagine the tiger coming out from the LG Cinema 3D Smart TV?! I would definitely wanna try that yo! and the LG Cinema 3D Smart TV, it is just like a picture itself! Check out the picture below, if you're not tell or without the LG logo, you might just think that it is just a plain painting/photograph there! 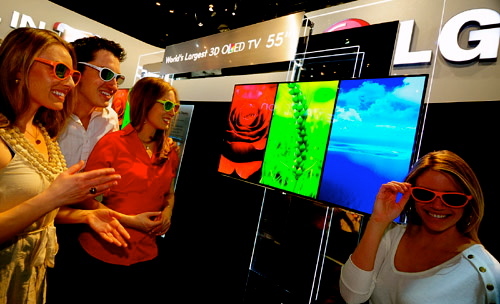 LG Cinema 3D Smart TV is just plain awesome...wouldn't you want experience that?! 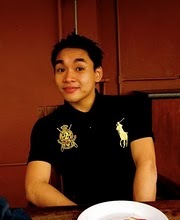 cause I would! LG Cinema 3D Smart TV FTW!! !